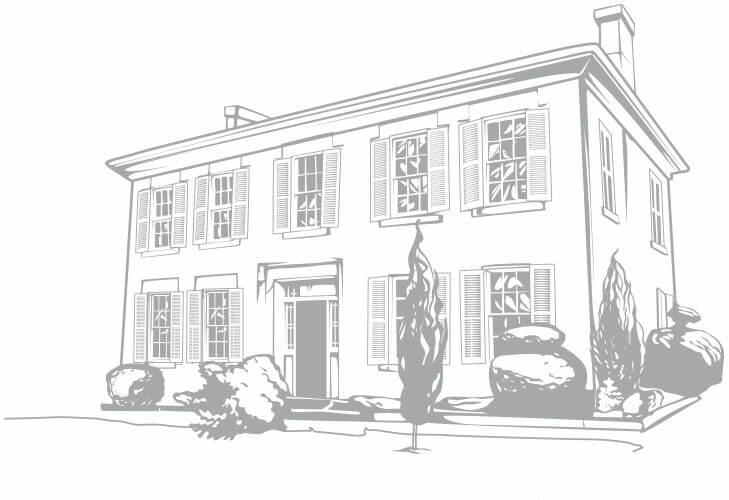 Silver Maple Montessori is housed in the elegant colonial mansion, Harrop House in the beautiful town of Milton, Ontario. Originally constructed in 1870 using local limestone, it is situated besides the Sixteen Mile Creek, which runs through the property. Our goal is to restore the Harrop House to its former glory and maintain its original grandeur. We aim to take this piece of “Old Ontario” and repurpose it as a Montessori school where each child is guided through a world of discovery. We believe that during the early years of life; after their home environment, a child’s school plays an integral part in shaping their outlook on life, the world and their role in it. We take this role very seriously and promise mindful interactions with the child. With this immense responsibility in mind, it is our promise to ensure that the framework of our educational program is the Montessori approach in its most authentic form. Our curriculum, under the guidance of thoroughly trained teachers, allows each child to meet their physical, emotional, intellectual and spiritual needs. We look forward to welcoming you to the Silver Maple community of students, families and school. At Silver Maple Montessori we affirm that the framework of our educational program is the Montessori approach in its most authentic understanding. We believe that to maximize each child’s potential we must nurture their self-esteem, human dignity and emotional wellbeing, thus laying the foundation for their lives as independent, confident and responsible citizens. We believe that the ability to communicate and cooperate with others must be valued as highly as academic success, thus fostering tolerance and acceptance. We nurture intellectual, spiritual, emotional, social and physical growth for the development of a mindful citizen of the world. We believe that the parents and the school must work together to help each child discover their strengths and interests and meet their respective responsibilities to assist each child in fulfilling their unique journey through life.